"Empowering productivity, ease, and efficiency in people’s lives so we can move everyone forward in today’s rapidly evolving world. " RocketSpace and BP’s Mobility Tech Innovation Collaborative is the only future of transportation innovation program intended to shape the future movement of people, goods, and services that instantly deliver frictionless, automated, and personalized travel for individuals and businesses. 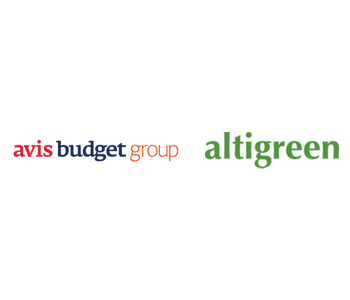 Our corporate partners are committed to exploring your technology with the focus on creating long-term partnerships. Including: Charging network infrastructure technology (UFC, wireless, robotic, inductive, mobile), battery chemistry (lithium-ion, solid state, aluminium-ion, emerging), battery management (swapping, second life), energy management (grid upgrading, micro-hubs, V2G technology, smart grid, renewable fuels), electrification of buses and LGVs. Including: Predictive/ auto maintenance, OTA updates/upgrade, smart cockpit, blockchain, navigation/routing, infotainment services including e-billing (fuel, tolls, parking), voice ad AR experiences, cross-OEM integration platforms, NOC or NOC solutions for a global connected fleet including security using anomaly detection, in-car (driver and vehicle condition) sensors, global (driver) identity verification, and other safety related offers. Covering passenger / solo car, bus, personal mobility (e-scooters, e-bikes), and multi-person shuttles. Including: System safety (e.g. intelligent tel-op request for decision making), Perception (smart image sensors, Lidars), Computer vision-based localization and mapping, high-performance and low-power real-time edge computing, real-time world models. Including: Revenue generating MVPs related to car sharing, ride sharing, mobility hubs, vehicle rental, ride hailing, vehicle subscription, fleet leasing / purchasing / management, multimodal MaaS, parking, DRT, subscription & other payment modes, e-billing (fuel, tolls & congestion charges, parking, road usage), cross modal travel experiences (data flow-through), contextual mapping & routing (consumer and city data), curb tolls/ dynamic curb management, in-car commerce, connecting vehicles & people to city infrastructure, and Micro-geolocation. Including: Demand prediction & preference models, consumer offer personalisation, infrastructure optimisation, EV user-ship/ownership advocacy, first / last mile logistics optimisation (in particular how best to deploy modular vehicles, drones, delivery bots), distribution modes (inter-modal hubs, urban warehousing, mobile warehouse, cargo bikes, locker boxes, curb-side pick-ups, parcel concierge, delivery to vehicle). Asset tracking & management using IOT technologies. Inter/Intra city mobility hubs. Including: Integrated omni-channel marketplace, pricing and yield management for new / innovative mobility businesses, predictive maintenance, real time trucks position, 3D engineering and printing, real-time monitoring of business operations (volumes and mix forecasts, performance and financials monitoring simulation and forecasts). Automating aspects of rental car businesses (checkout, check-in, ancillaries, maintenance, troubleshooting, security, multi-tenant, modular space, facility coordination). Applications for the Collaborative are currently on hold. We cannot guarantee that applications submitted during this period will be reviewed. Kindly get in touch if you would like to learn more. We believe in empowering productivity, ease, and efficiency in people’s lives so we can move everyone forward in today’s rapidly evolving world. We do it through focused and intelligent application of emerging technology facilitated through deep test, learn, and explore partnerships between global corporate industry leaders and the most promising startup talent. In a nutshell, the program gives mobility startups and scale-ups the opportunity to collaborate with one or more of our Corporate Partners to run a Proof of Concept to help grow your business. It could be the ticket to scale your business, enter a new market, grow a partnership or receive investment! There is no cost for startups joining the program. We do not take equity as part of the program. It's a virtual program, so there is no need to relocate to participate. Grow your network – we can offer early access to VC’s through the program. You have the opportunity to grow your business with global partners, and deliver a rapid, results-oriented, funded 12 week proof of concept. WHO ARE WE LOOKING TO JOIN? You must have Seed to Series B funding. You must have a Minimum Viable Product ready for testing and scale. You must be strategically aligned to solve one or more of the challenge areas. Real World Market Test Opportunities – work alongside one or more leading global transportation brands. Product Validation & Iteration - Validate, iterate, and optimize your product through invaluable feedback and resources. Go Global - Learn what it takes to sell and scale your product worldwide with the credibility of commercial agreements from global industry leaders. 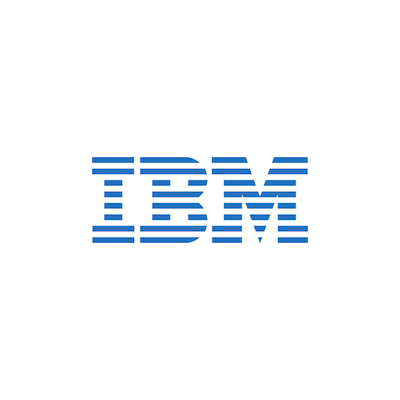 The Mobility Tech Innovation Collaborative is the only future of transportation innovation collaborative that offers a virtual collaboration platform delivering multiple test, learn, and explore opportunities with global corporate industry leaders across the mobile technology value chain. "FreeWire came in expecting 3 months of presentations, but what we got was a pilot project and a demonstration on the ground. 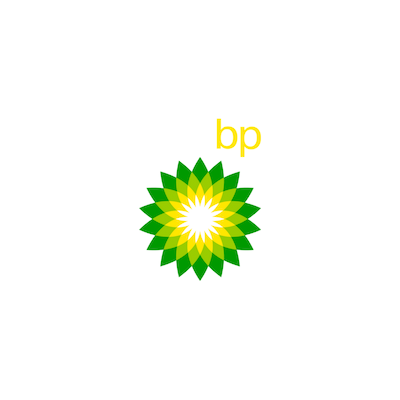 Over the next 6 months, we're going to continue this pilot with BP within their phase gates built into the program, for us to deploy more with them as long as the results are positive." 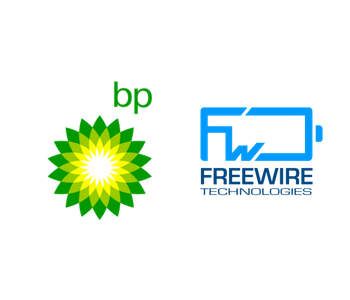 "The opportunity to partner with startups and the collaborative model of RocketSpace's accelerator provides BP with a fantastic platform on which we can offer our expertise and passion for innovation to help startups grow." 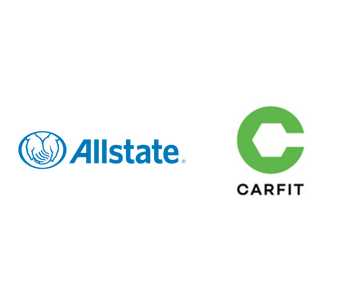 "We were able to take 30 vehicles, run them through a double-blind study, which led to a very interesting comparison between CARFIT data, and the data obtained from onboard diagnostic systems today." "We have a very competitive industry with only a few major players, so the extent that we can expose ourselves to early-stage companies with different technology in the mobility space helps us maintain competitive advantage... 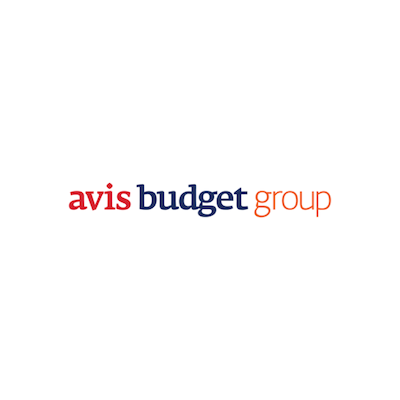 If a company the size and scale of Avis is using a product that Altigreen makes, it gives it more credibility. For us, what we get out of this is also giving the startup companies some momentum." Cohort 3 startups are in the midst of proof of concepts with our corporate partners, but we are taking in application requests now until 2nd November 2018 for Cohort 4. Our startup participants will have the opportunity to work alongside the top global brands in the mobility tech and smart transportation industry. Email us at mobility@rocketspace.com for more information. 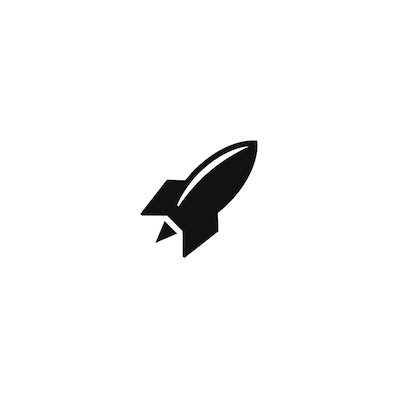 © Copyright 2011-2018 RocketSpace, Inc.